South City Station Apartments is situated perfectly between downtown San Francisco and the Peninsula. You'll have the best of the Bay area right at your doorstep, including restaurants and shopping. 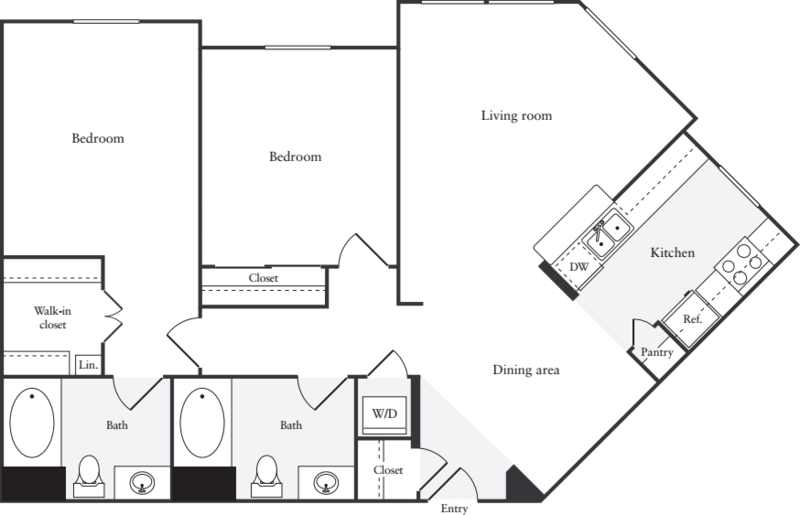 Our open floor plans feature contemporary kitchens with plenty of storage and work space. Each home features high ceilings, walk-in closets, in-home washer/dryer and spacious garden-style tubs. Enjoy our 24-hr fitness center, business center, spa, BBQ's and covered parking.